What every Parsi should be grateful for, this New Year! Here’s sharing 10 things to begin with and wishing all our Parsi friends, a Happy New Year! Present your children with freedom to live their childhoods, freedom to run like the wind and to jump up and touch the sky! Rustomjee wishes you a Happy Independence Day! Rustomjee wishes all Parsis a Happy New Year with 10 reasons to celebrate this year’s 2nd New Year! Pick your reason to celebrate being a Parsi! 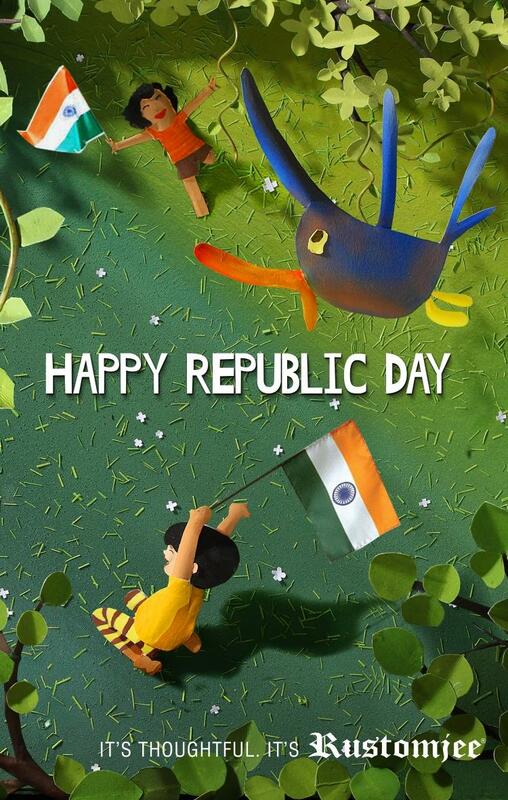 Rustomjee wishes you all a Happy Republic Day! It’s the perfect day to pray for our country, promise to enrich and preserve our heritage, our ethos and our treasure. Rustomjee wishes you all a Happy Republic Day. 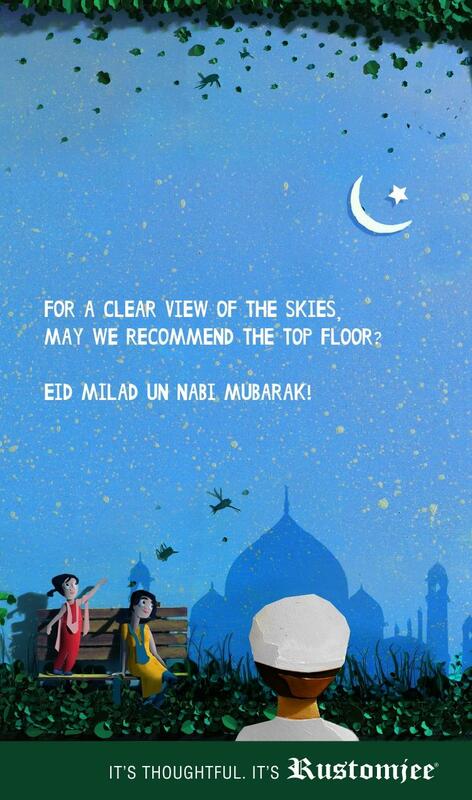 Eid Mubarak to you and your family! Here’s another reason to get together with your loved ones, celebrate and spread happiness! 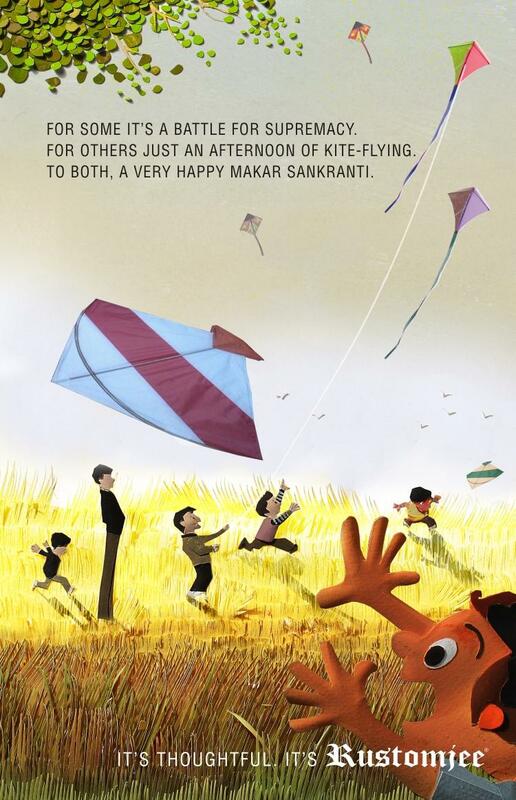 Rustomjee wishes you all a Happy Makar Sankranti! With rays of joy and hope, we would like to wish all the kite flying enthusiasts and their families, a happy and enjoyable Makar Sankranti! Do share with us your festive pictures on this auspicious day celebrated at your Rustomjee homes!